From trusted local developer Clearstate in partnership with three leading builders, Elderton Homes, McDonald Jones and Tribeca comes a selection of 34 turn-key homes in the thriving environs of north west Sydney. 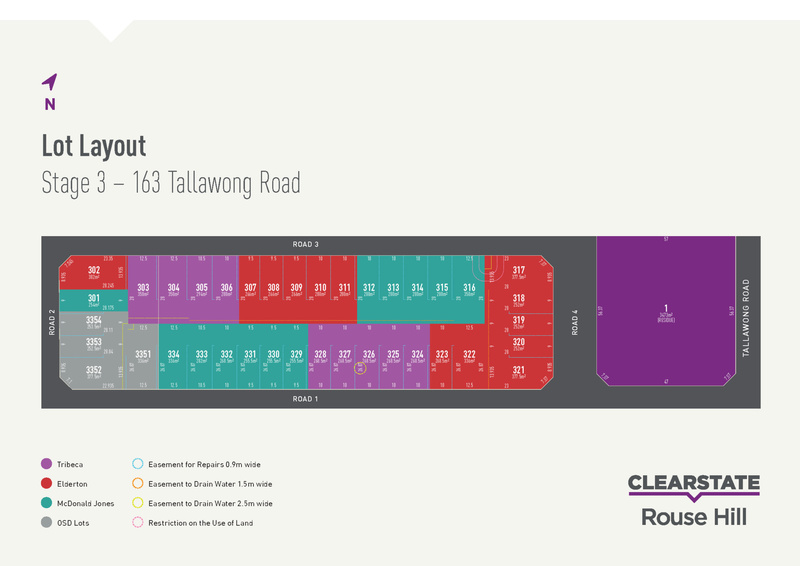 Situated only 1.5 km from the new Tallawong Metro Station (opening early 2019), Clearstate at Rouse Hill is the next step in connected living. For shopping convenience, Rouse Hill Town Centre is just moments away. 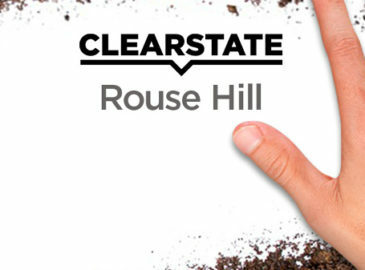 With affordable price points under $800,000, Clearstate at Rouse Hill is the ideal opportunity to build your future. For further details on this exciting project located in the tranquil setting that is Rouse Hill please do not hesitate to contact Con Sgouros direct on 0404 308 208. 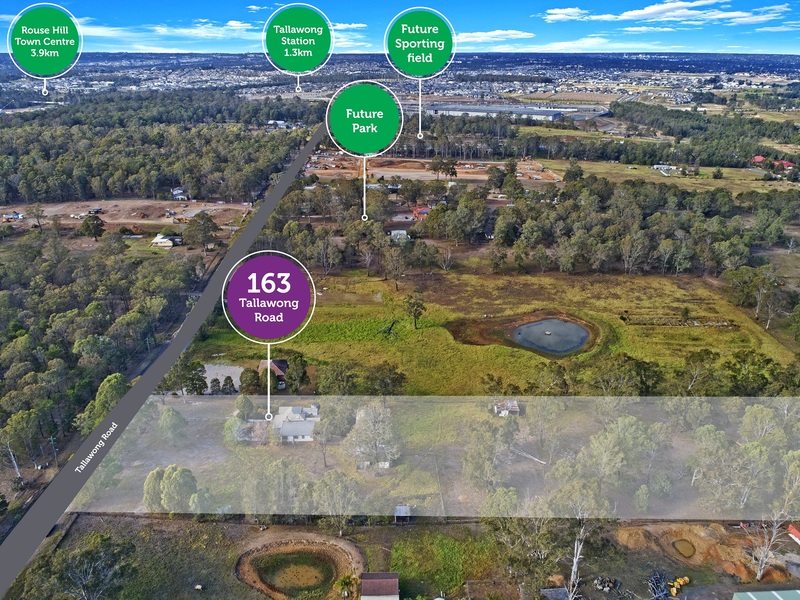 White Square Properties is proud to present the first release of 12 lots of level land in the new Rohan’s Run development in Austral. 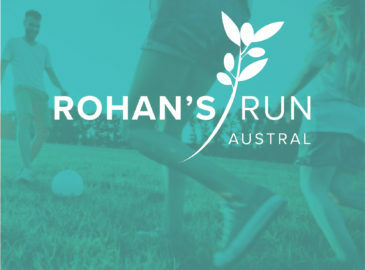 Rohan’s Run is just a short walk to the local shops and is conveniently located close to medical facilities, shopping malls, cafés, take-away food outlets and restaurants, child care centres and excellent schools. There’s a railway station nearby, frequent bus services, and the M7 on-ramp is just 1 kilometre away. Astute first home buyers, investors, and growing families who are looking to enjoy living in a brand new home, will love Rohan’s Run – situated in the heart of one of Sydney’s strongest growth corridors. 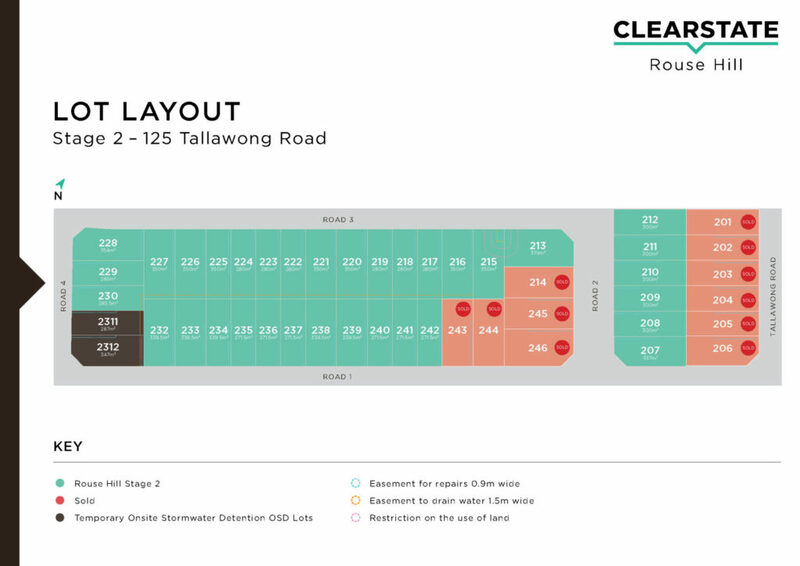 There are 12 affordably priced lots in stage-1 available, with blocks ranging from 303 to 337 square metres. Don’t miss this excellent opportunity to build the home you want in a region that’s really on the rise. 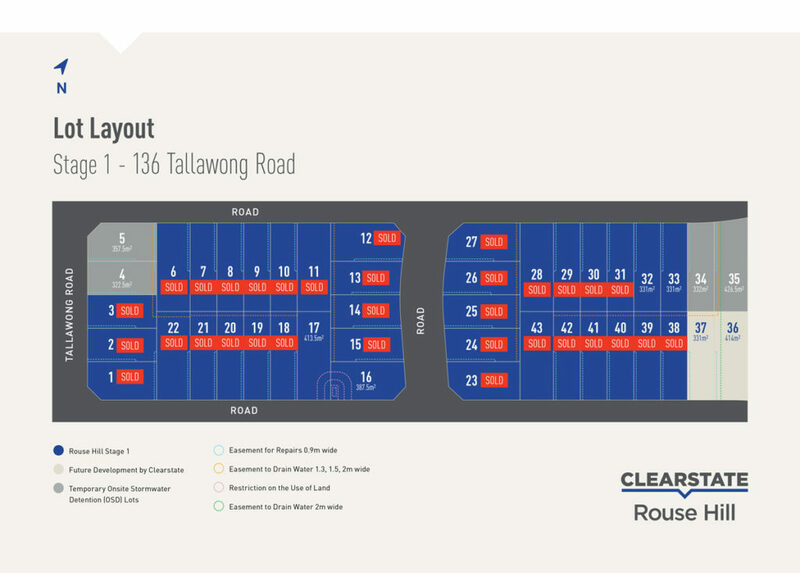 With land starting from just $349,000, there has never been a better time to buy in Austral. *Information correct as at 21/1/19 and subject to change. White Square Properties are proud to have sold more than 30 lots in this upcoming development which is forecast to register early 2019. Clearstate is offering a $5,000 Landscaping Rebate on all lots, ensuring you and your fellow residents enjoy a beautiful streetscape, as well as a fantastic new lifestyle. There’s a new place for your family to call home. 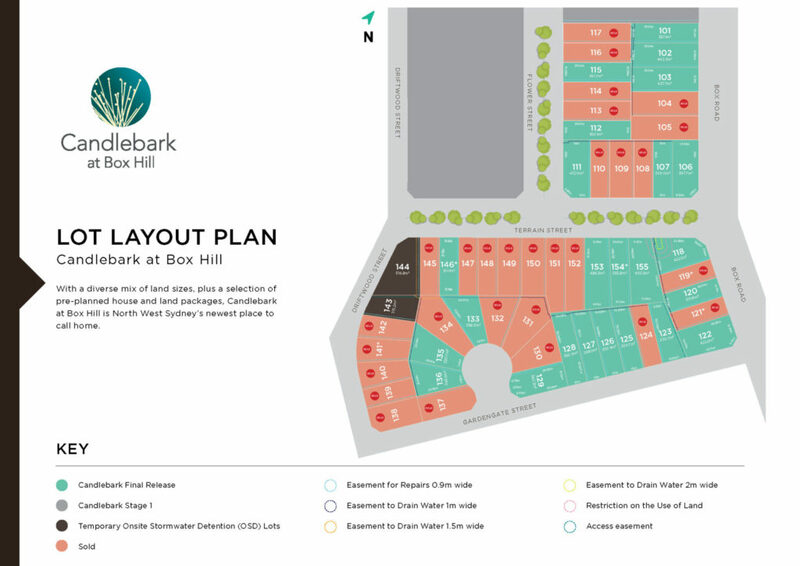 Candlebark at Box Hill Stage 2 Release 3 is the latest Clearstate development in this thriving neighbourhood. Close to amenity, yet set back amongst quiet, peaceful surrounds, your family can enjoy the best the area has to offer. You’ll find a diverse mix of land sizes as well as a selection of pre-planned House & Land Packages available. With a limited number of lots, be one of few to enjoy this new destination. Click here to visit the developer’s website. 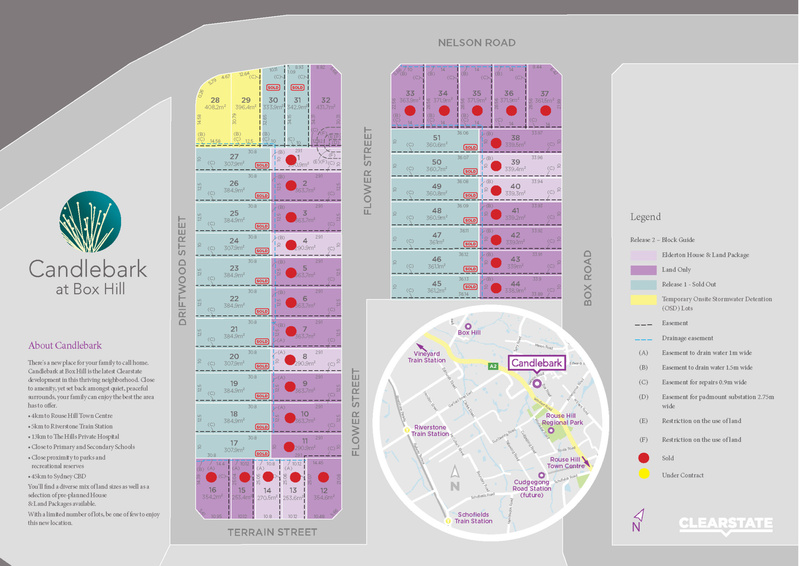 White Square Properties on 02 8883 5012 or click the link below to leave us your details. Enjoy the ultimate in convenience and amenity in one of Sydney’s most popular up-and-coming neighbourhoods, Rouse Hill. This exclusive land release is ideally positioned to take advantage of the area’s growing infrastructure, as well as its wonderful local amenities and green spaces. 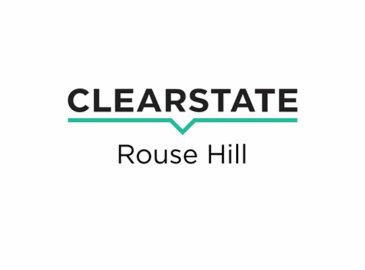 Clearstate at Rouse Hill – your perfect opportunity to secure a piece of beautiful north west Sydney. Con Sgouros on 02 8319 6109 or click the link below to leave us your details.